And a surprising percentage of us graduated . . .
. . . no mean feat when you consider that the prefrontal cortex of the brain - - the brain's control center - - typically does not mature until the mid-twenties. That could also explain some of the crazy stuff we did while at Skyline. 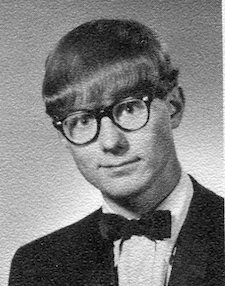 I'm thinking of you Rodger Polychronis, Steve Ingleby, John Moreau and other unnamed parties and the 25 dozen eggs you threw at passing cars and pedestrians during one Friday evening back in 1966. Although, in truth, it must be said that there was a majestic beauty to each wave of smashed eggs as it swept over the windshield of each oncoming car that night. Juvenile delinquency can, in rare instances, rise to the level of art. On the other hand, sometimes juvenile delinquency is just plain juvenile delinquency. Take for instance the time during the first week of January of 1966 when Bob Howells and I decided to perform a little public service by collecting old, dried-out Christmas trees that were lining the streets in neighborhoods around Skyline. We tied three or four trees at a time to the rear bumper of Bob's 1961 pink Rambler Classic Custom sedan and dragged them into a big pile in the middle of 3535 South just west of Skyline High School, doused them with gasoline and set them ablaze. It probably wasn't a good idea to stack the trees so high or in the middle of a road with occasional car traffic. 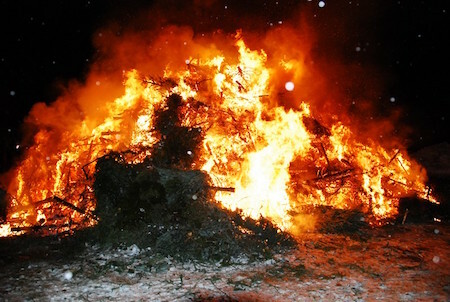 But, we did get rid of a lot of Christmas trees in short order in an amazing conflagration and traffic was only impeded for a half hour or so. As I say, the prefrontal cortex is not fully developed at 17. Many of us went out for the football team, even if we only weighed 145 lbs. in full uniform and ended up serving as tackling dummies for for the likes of Dave Knudsen, Terry Lewis, John Gough and Dan Densley. The team was rolling until that heartbreaking loss to Davis in the State Football Semi-Final game. We coulda had it all. And up in the bleachers we cheered for our team. 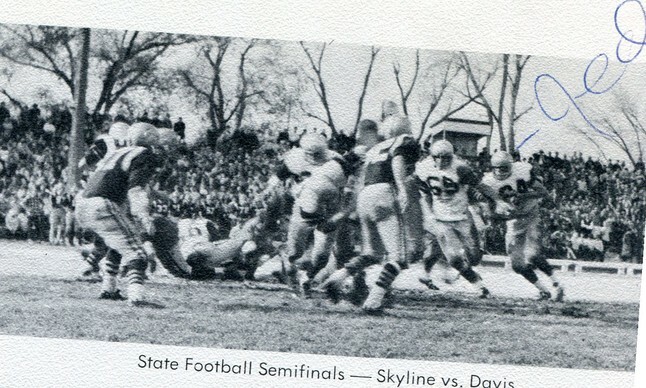 Ah, the joy of victory (Skyline 57 Hillcrest 0) and the agony of defeat (Skyline 14 Davis 21). 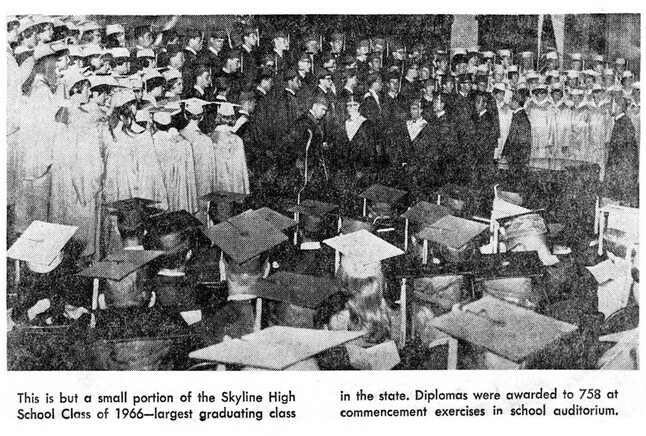 But Skyline's bleachers were also the situs of more nefarious activities . . . 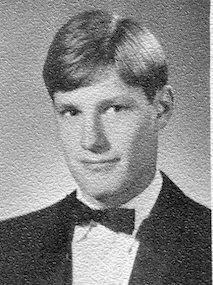 It was there beneath the bleachers to which a number of us resorted to grab a smoke between classes or at lunch, despite the occasional raids by Mr. Ridd and Mr. Wahlquist. You actually had to be good to make the b-ball team. 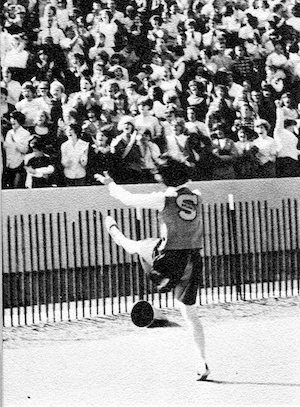 Most of us sat in the stands and cheered for "Tree" Kelly, Pete Cairo, Scottie Bevan, Jeff Johnson and Oly Olson, to name a few. 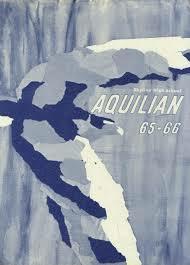 But guys . . .
. . . how did we manage to lose three times to Olympus in 1966? We cheered for all the other mens sports teams too: wrestling, track, baseball, swimming, tennis, soccer and golf. Oh, and all the womens' sports teams too, right? Actually, not so much back in those pre-Title IX days. Peggy Chamberlain, Barb Johnson, Tine Ohlson, Linda Livingston, Kathy Dahn and Katie Christensen were on the Skyline Ski Team. 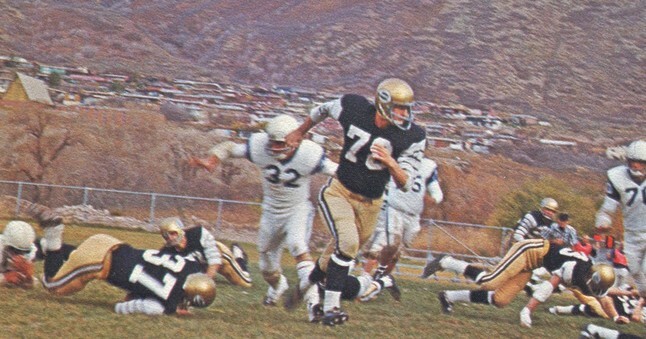 And that was it for women in sports at Skyline in 1966. 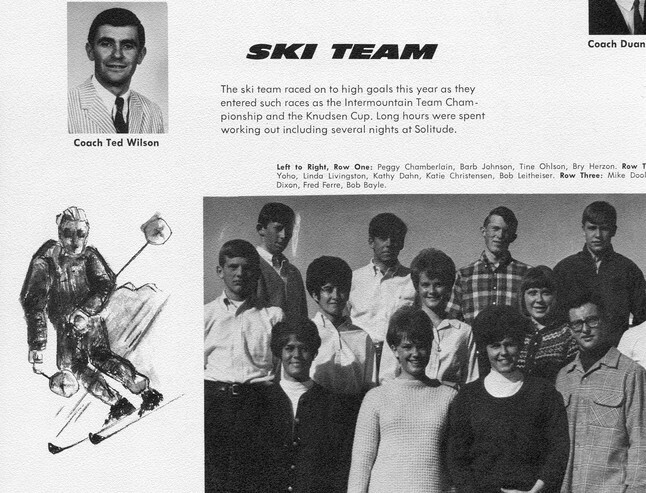 Check out the ski team coach: Ted Wilson. On the other hand, the women did join Pep Club and Modern Dance. 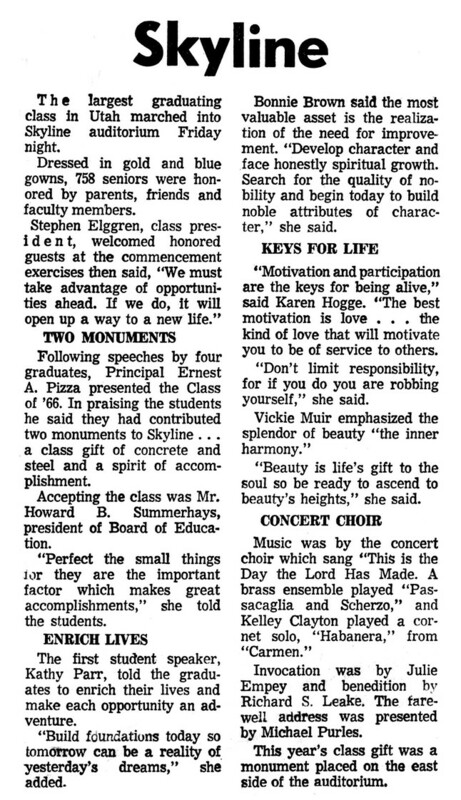 Kathy, Kathy and Lynda received rave reviews for their artistic performances in the "Black Is the Color" dance concert. Do you remember what we wore back in those days? How we wore our hair? What was cool? Check out the shoes in the below shot: leather flats, blue tennies or black and white oxfords with rolled down white socks for the girls and penny loafers, low-cut black Converse and rough-out cowboy boots with Adler socks for the boys. Girls had to wear skirts or dresses every day. What obscure male adminstrator back at the district office came up with that rule? For the boys it was slacks or Levis and collared shirts. No cut-offs, no shorts, no T-shirts. And how about the hair? 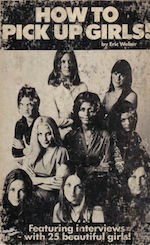 While a number of girls like Terry Larrouy, Julie Quayle, Leslie Petersen, Joan Rushing and Bonnie Westenskow just wore their hair long and straight, most wore it shoulder length or shorter and either flipped it up at the ends or curled it under, often with a nifty little forward curl along the cheek or jaw line. A lot of guys like Dale Beam preserved the traditional, swept-back, Brylcream look of the early 60's. 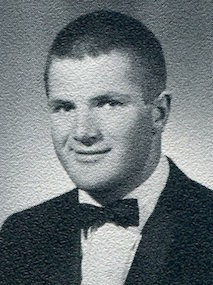 Others, like Woody Terry, adopted the low-maintenance buzz cut that Coach Lindford preferred. 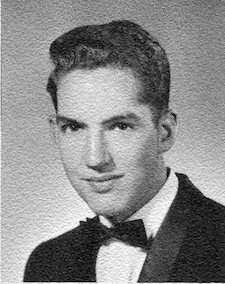 Most, like Scott Jager, had long since transitioned from the flat top to the beta cut. While a few trendsetters like Kit Butcher were already moving towards the 1970s mullet. Grow that hair down over the ears and neck and you've got it dude. 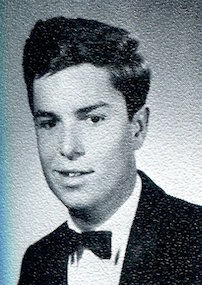 And a few, like Bob Howells, were just having a bad hair day when they had their yearbook photos taken. 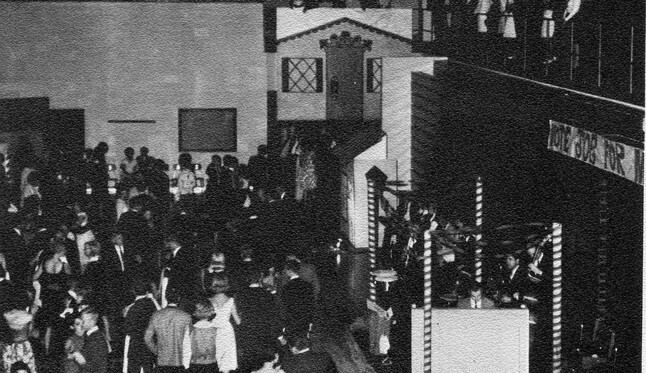 Then there were the dances . . . 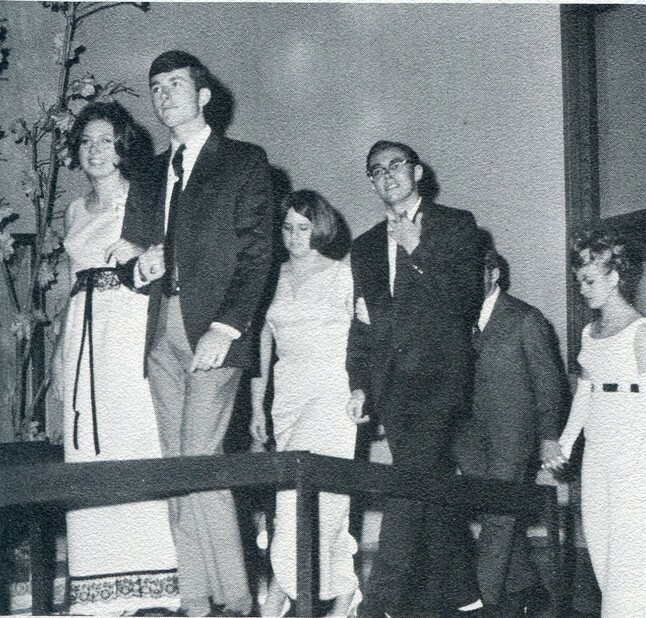 Check out the lavish decorations for the 1966 Homecoming Dance that totally transformed the school gym into a Viennese ballroom (or not). 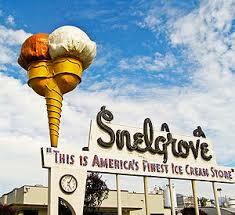 Afterwards, we dined at Log Haven, the Heidelberg, Johnny Quong's The Hawaiian or Shores Drive-In. Here some of us are arriving at the Junior Prom: "Il Camino de Amore". How about those long formals, some provocatively sleeveless. But we all lived for the weekends, right? 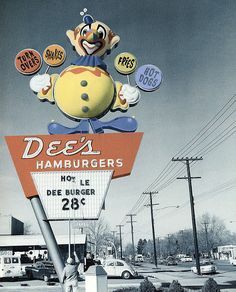 Pile the buddies in the car on Friday evening and head down to Dee's on Highland Drive or 21st South for a bag of cheap burgers, fries and Cokes. 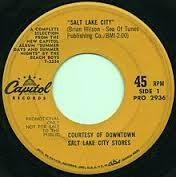 Then head west to State Street - - the Street of Dreams. Drag State for an hour or two hoping to entice a carload of cute girls to jump in with us. Hey, we were experts, having memorized the book How To Pick Up Girls. If you were riding with Rodger Polychronis in his Chevy Chevelle SS 396, you had a chance. 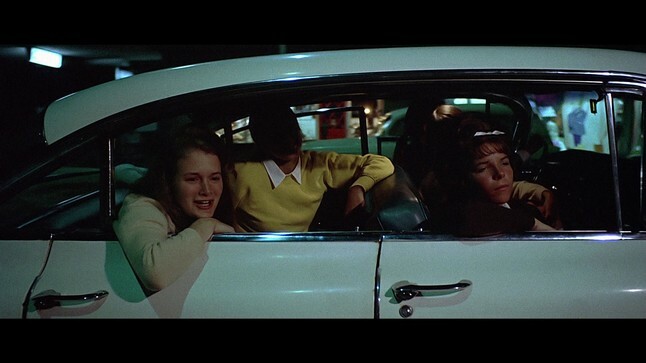 But, trolling for girls in my 1962 Renault Dauphine was like fishing with a coat hanger and twine. But every new weekend brought a resurgence of hope. One time we did lure three girls from Granite into our car. We were such experienced Lothorios that we could hardly breath regularly yet alone keep a conversation going or make a move to kiss them. I did date one of them a couple of times thereafter and she turned out to be really nice. 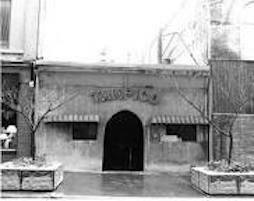 Sometimes if we got hungry again, we would stop at JB's on 7th East or Tampico's between State and Main. 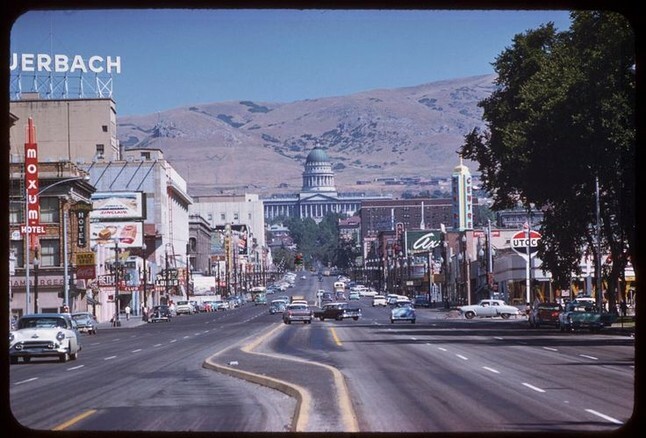 Or if dragging State Street proved unproductive, we would try to find Elmo's grave at the Salt Lake City Cemetary or head to the Highland Drive-In for the late movie. If you were stealthy and backed in the exit, sometimes you could sneak in. We saw Annette Funicello and Franky Avalon there in both Beach Party and Beach Blanket Bingo. I never could figure out what Annette saw in Bobby on the Mickey Mouse Club. 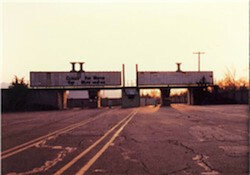 But the real place to go for weekend romance was the Romantic Motor Vu at the top of 33rd South. If you never made out at the Romantic Motor Vu, I bet you wish you had. 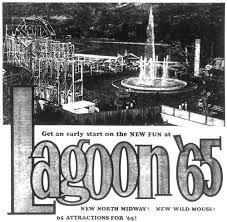 I saw Dr. Zhivago there in early 1966. After hooking up the stereo speakers to the windows in front and placing the portable electric heater on the floor in back, my date and I snuggled together in the front seat of my car and watched the sun sink slowly into the Great Salt Lake. 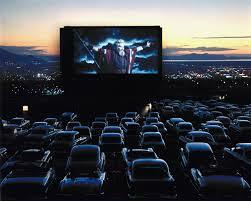 As twilight settled into night, the movie began to roll on the big silver screen in front of us. I slipped my arm around my date's shoulders as the first notes of “Laura's Theme” started to play. By the time Yuri Zhivago reached the Eastern Front in WWI, my arm had gone to sleep. Still, I refused to move for fear of shattering the magic of the moment. By the time Yuri returned to Moscow from the front, I knew I had to either move my arm or risk having to have it amputated later that night. So, I slowly withdrew the lifeless limb while rotating my head around my date for a covering kiss. Keeping one eye on the screen, we remained in that amorous clench through the rest of the movie, untangling only long enough to occasionally defrost the windshield. Now, whenever I hear “Laura’s Theme”, I think back with a wistful smile to that winter’s night at the Romantic Motor Vu. 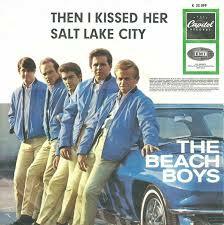 Did you go to a Beach Boys concert at the Terrace or Lagoon?